Born December 25, 1959 in Plattsburgh, New York, but considered Spokane, Washington to be his hometown. Michael P. Anderson received a bachelor of science degree in physics and astronomy from the University of Washington and a master of science degree in physics from Creighton University. Anderson and his wife, Sandra, have two children, Kaycee and Sydney. Lieutenant Colonel Anderson was an instructor pilot and tactics officer in the U.S. Air Force. Anderson is the recipient of many awards and honors, some of which include the Defense Superior Service Medal, the USAF Meritorious Service Medal and the USAF Achievement Medal with one oak leaf cluster. Michael Anderson became an astronaut in 1995 and qualified for flight crew assignment as a mission specialist. He flew on Endeavour STS-89, the eighth Shuttle Mir docking mission. He has logged over 593 hours in space. 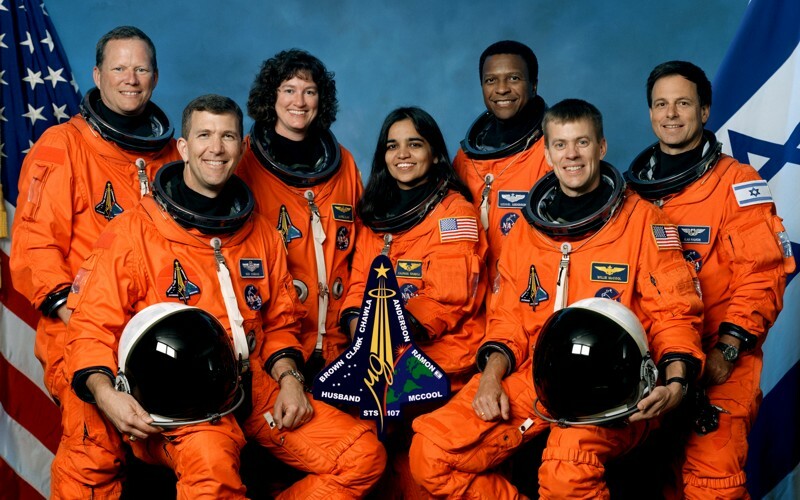 Anderson served as a mission specialist on Columbia STS-107. The mission ended abruptly when space shuttle Columbia and its crew perished during entry, 16 minutes before its scheduled landing. Michael P. Anderson made the ultimate sacrifice and lost his life in service to the national and the space program on February 1, 2003 at 43 years of age.